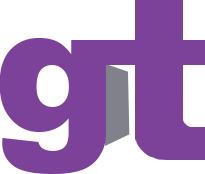 All the very latest Winter Sports news and up to the minute articles from The Sportsman. It's heartache for the GB Curlers, as Eve Muirhead has a chance to win a bronze medal with the final stone of the match, but she is unable to bag the two needed to win, and duly knocks the Japanese stone into the house, and GB lose 5-3. 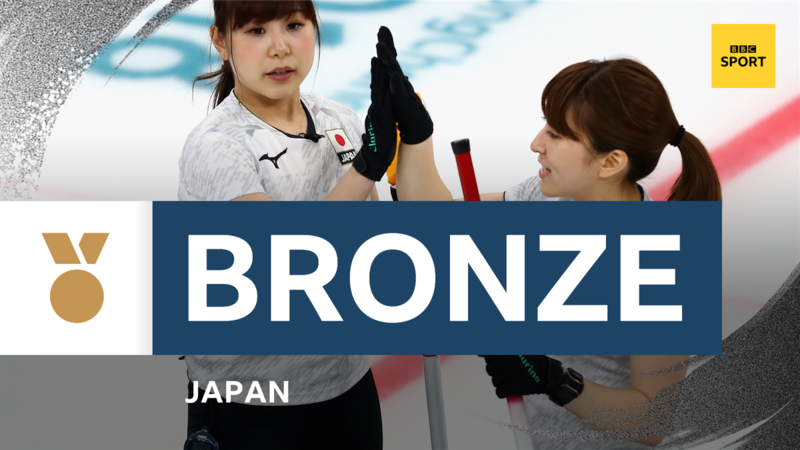 Having watched Billy Morgan win a bronze earlier, the Great Britain Curling girls are bidding for their very own bronze medal, as they look to beat Japan. And, it's a good start for the GB girls, as they lead 3-2 at the halfway stage. Can they crank it up a notch further? Elise Christie's dream of winning an Olympic medal is over. She crashed on the first corner and aggravated her ankle injury but got up to restart the race and finish second. That was enough for qualification but she was inexplicably disqualified at the conclusion of the race. Brave effort from her though! 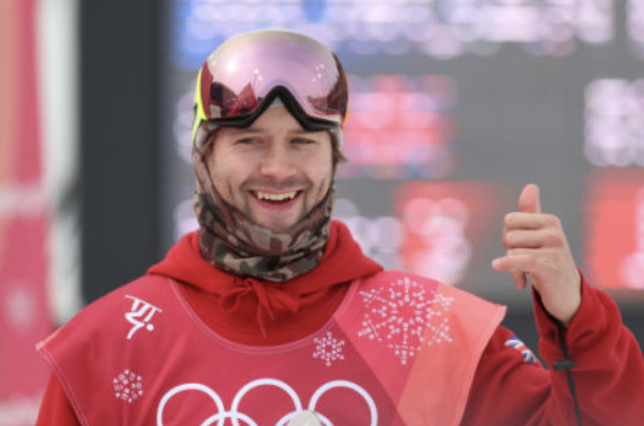 Winter Sports / The Best Story From The Winter Olympics! 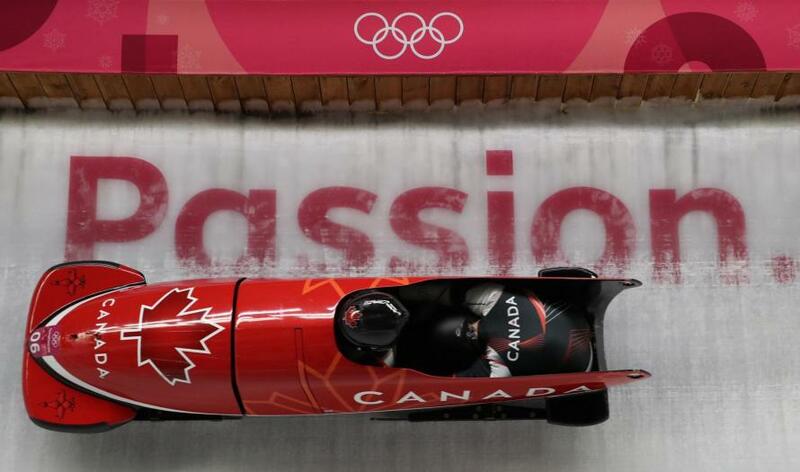 Winter Sports / Dead Heat In The Bobsleigh! Winter Sports / What Next For Double Olympic Champion Lizzy Yarnold? 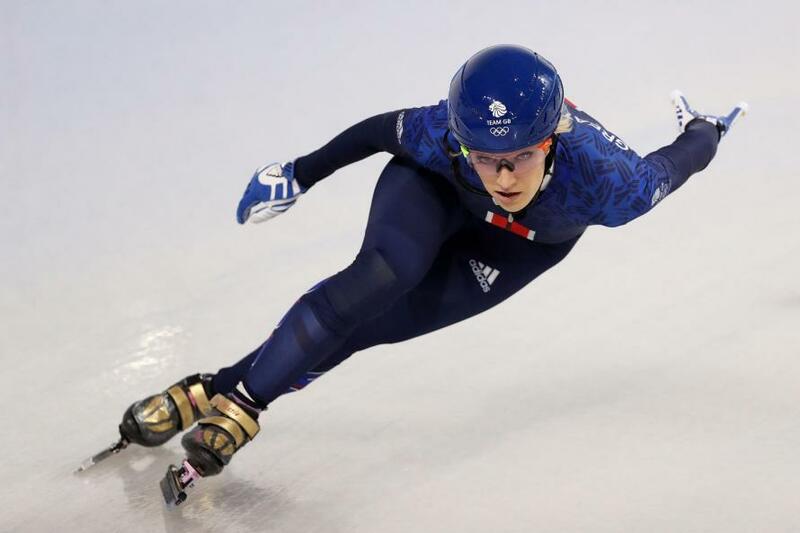 Winter Sports / Will Elise Christie Recover For The 1000m Heats? 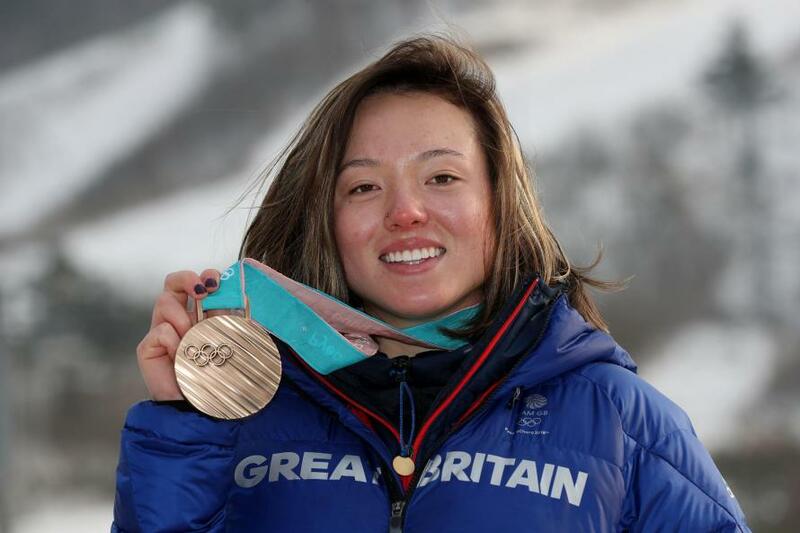 Winter Sports / Team GB Secure First Winter Olympic Medal! Dom Parsons has won the first medal for Great Britain at this year's Winter Olympics. The 30 year old won a bronze medal in the men's skeleton, finishing 0.11 ahead of world champion Martins Dukurs who made a vital mistake towards the end of his run. It's the first men's medal for Britain in the skeleton at the Olympics for 70 years! From agony to elation. 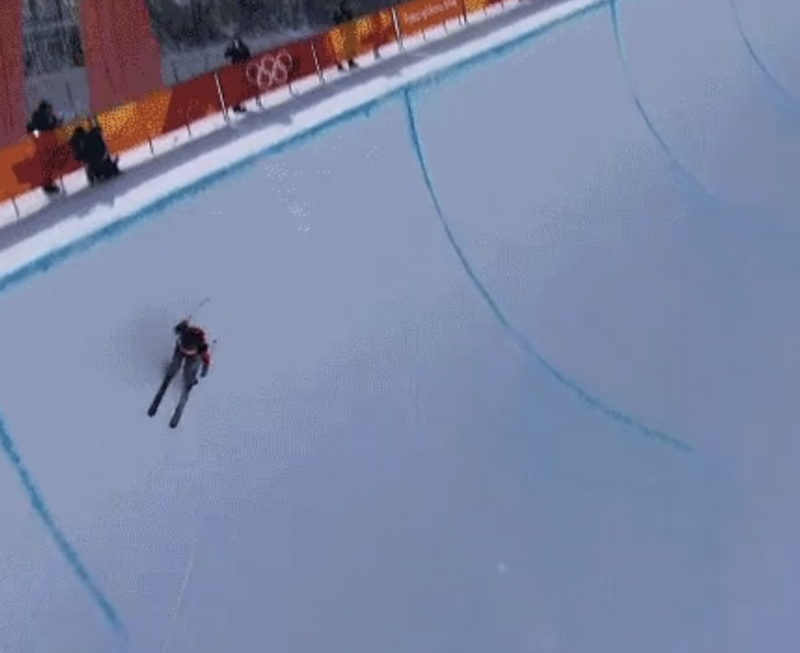 Amazing drama in final few runs of the men's skeleton. 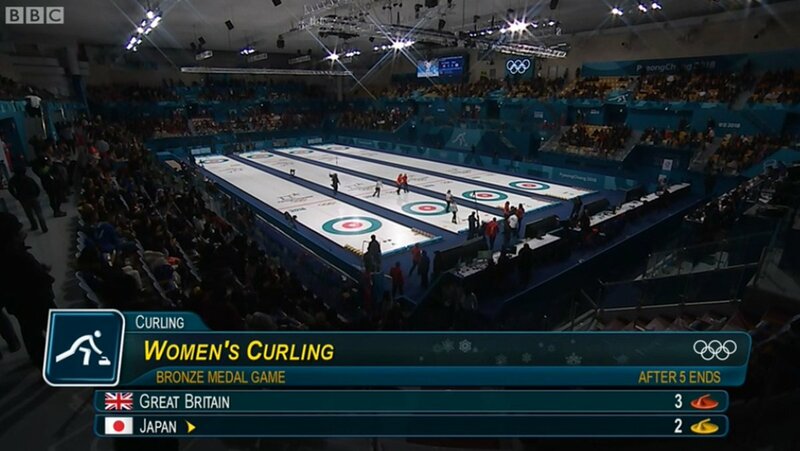 That is gutting for Elise Christie who had performed so well throughout the rounds. She went into the 5 person final with serious medal hopes but crashed out halfway through the race. Italian racer Arianna Fontana has taken the gold but the Korean racer Choi Minjeong who finished second has been disqualified. Christie will be gutted, but has a chance for a medal in two other distances.